The man who has been dubbed a real life Tony Stark, minus one badass flying suit of armour, has revealed an audacious plan to make Mars hospitable for human beings. 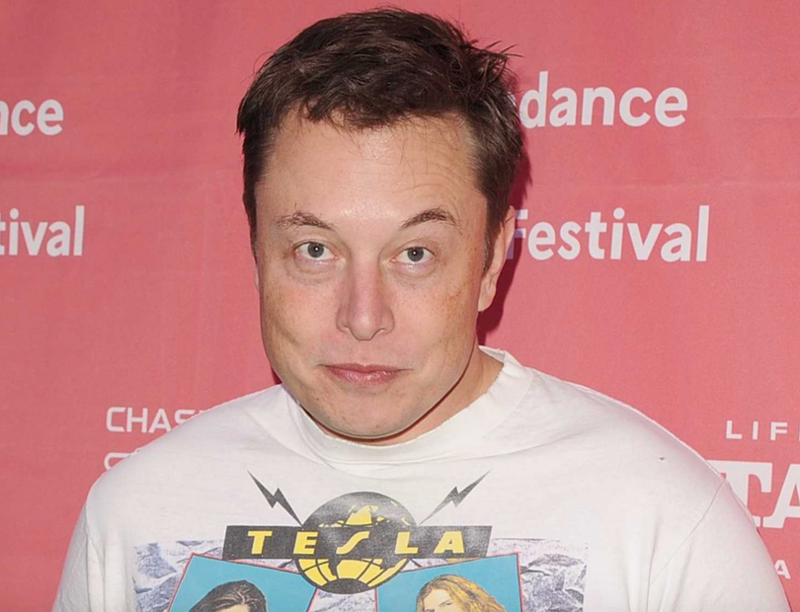 Elon Musk, the technology mogul and CEO of Tesla Motors, went public with his idea on the Late Show with Stephen Colbert. The idea is so simple you will kick yourself for not having thought of it: Bomb the planet’s poles with thermonuclear weapons. I’ll start packing my bags now then. The proposal was met by host Colbert declaring Musk as more of a supervillain than a superhero. But there is method in the madness. The bombing would cause a rapid shift in climate on Mars, warming it to a a comfortable level to support life, and it would be far quicker than releasing huge volumes of greenhouse gases to achieve the same result. The full interview is available below, and it is worth pointing out Musk puts forward the notion with an entirely straight face…so watch this space I guess.